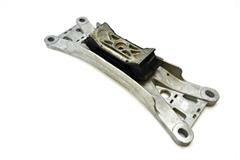 Get faster acceleration, harder launches, and quicker shifts with performance 2005-2009 Mustang drivetrain parts from Late Model Restoration. 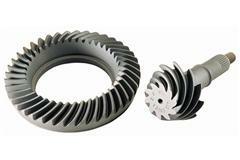 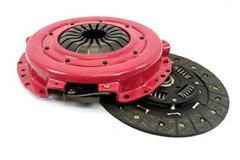 Pick up a new replacement or upgraded Mustang clutch and flywheel to replace your worn clutch components. 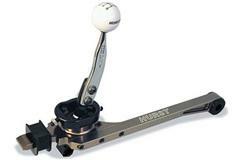 Shift faster with a new 2005-2009 Mustang manual transmission, automatic transmission, short throw shifter, and shift knobs. 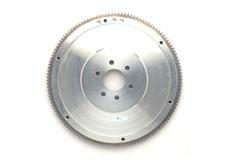 Increase acceleration with an aluminum flywheel, 3.55, 3.73, 4.10, and 4.30 rear end gears. 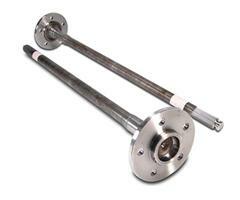 Launch harder at the track with 31 spline Moser axles, new rear end assemblies, and stronger axle components. 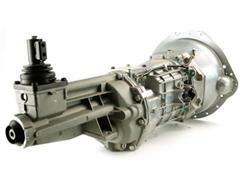 Find new 2005-2009 Mustang driveline components at Late Model Restoration. 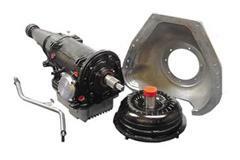 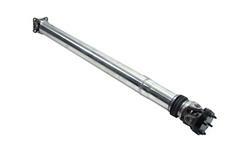 Choose from new replacement and upgraded Mustang clutches, flywheels, shifters, shift knobs, manual transmissions, automatic transmissions, aluminum driveshafts, rear end gears, rear end bearings, and rear end axles.